Dine Alone and Fujifilm have joined forces to put together a pretty sweet and unique giveaway. 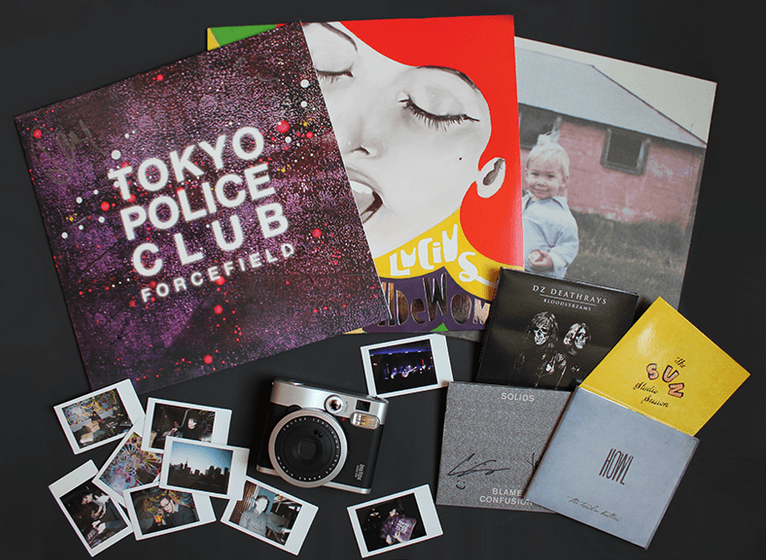 They have two prize packs up for grabs that both include signed vinyl and CDs from Tokyo Police Club, Lucius, Noah Gundersen, DZ Deathrays, Solids and The Howlin’ Brothers. For photography lovers, both prize packs will feature a brand new Fujifilm Instax mini 90 camera and six packs (60 photos) of film. To make this contest even cooler each winner will receive personal photos taken by our artists (Tokyo Police Club, Lucius, DZ Deathrays, Solids) during their time at this years SXSW Festival. Entering is simple: head over to the CONTEST tab on Dine Alone Records’ Facebook page which will prompt non-followers to LIKE the Dine Alone page for entry. 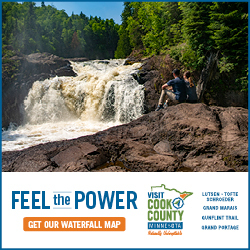 The contest can be linked to directly via http://bit.ly/FujifilmContest.